Due to events that have occurred in recent days in relation to the meeting in the Vatican, there have been some changes in the schedule for you to take into account, if you want to be present and help in the activation of the Great Key between Heaven and Earth. Below we detail the activities for Sunday June 15th, which will be held throughout the Day. create groups or being by your self, having physically connection from a cathedral or church, inside or outside, regardless of the time during the day Sunday 15. From unconditional love, and through sounds, songs, music or instruments, create a bridge of Light and Love projected towards the positive transformation of Humanity with the intention of turning the Key: the Vatican. To make the turn: we will do 13 turn arround along or infront the cathedral in clockwise turn, once having activated the frequency with chantings. If you wish, align yourself to all activations we will make during the day between Rome and the Vatican. We propose that you share in the Harwitum Movement Facebook’s page, a photo of your meetings or activations during this day, doing the symbol of the Unidos (United) Mudra. …note that times have changed, and we will start the activations from early morning until evening. This is the most important and strongest activation of all, which will be a full day of work activating frequencies and which will radiate to the city. - We will meet at 6:00 a.m.
- Explain the activation of the first harmonics for the New Dawn. - Align the frequency of dawn to start the work. - We will meet at 8:45 a.m.
- Connect the spiral frequency. 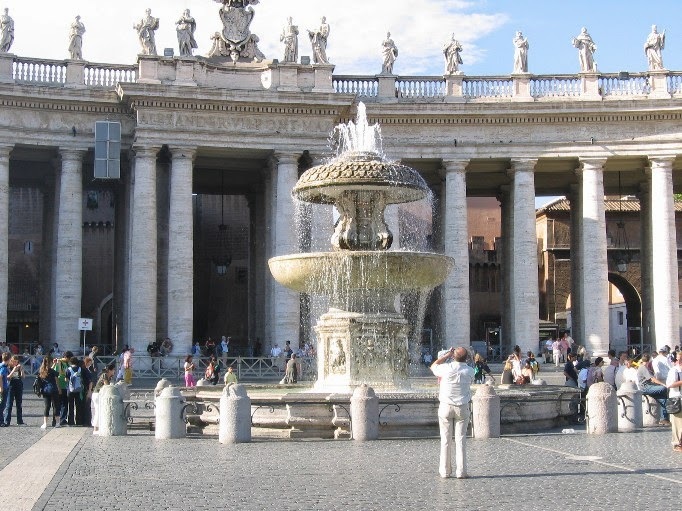 - We will meet between 10:30 to 11:00 a.m.
- At the Obelisk in St. Peter's Square. - Unconditional love connection in meditation. - Aim to integrate and harmonize with everyone in the Plaza. - We will meet at 2:30 p.m.
- 2 rows of people: one on each side of the fountain in the Plaza San Pedro. - Make the heart beat. * At 17:30 pm Italian time: Activation of the Roman Pantheon. 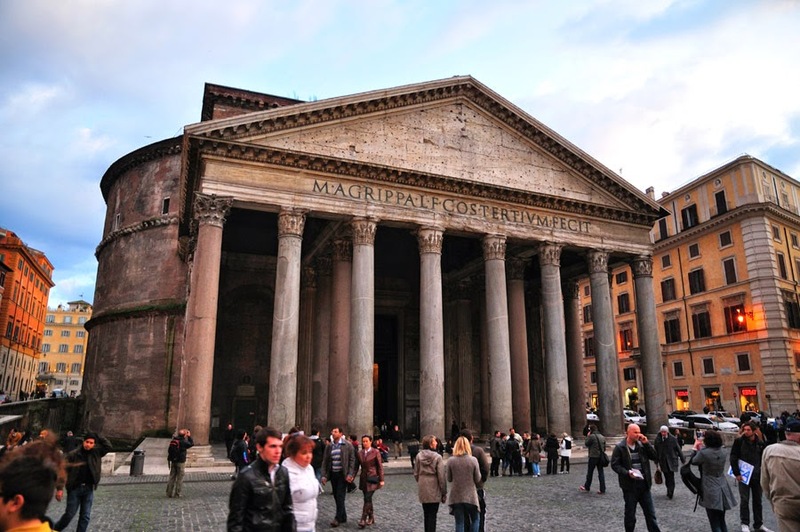 - At 5:30 pm we will enter and circle around for 15 minutes inside the Pantheon. 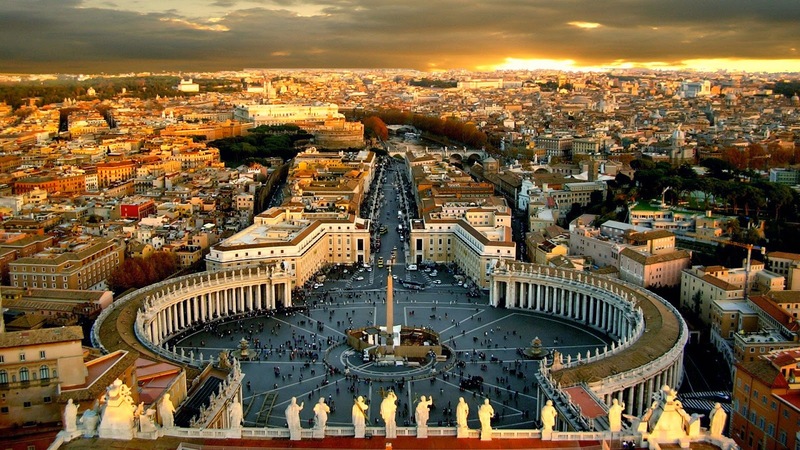 - Sing harmonics to activate the first Church of the history of Rome and the world. * At 6:30 pm Italian time: Return to the Obelisk. - Activate with our voices the frequency and strengthen the key by irradiating to the world and every cathedral in the world. - Those in other parts of the world, this time should receive Love from Rome and anchor this Love in their cathedrals and churches. - Closure of the activation at 7 or 7:30 pm. of energy throughout the day!